2007-2008. 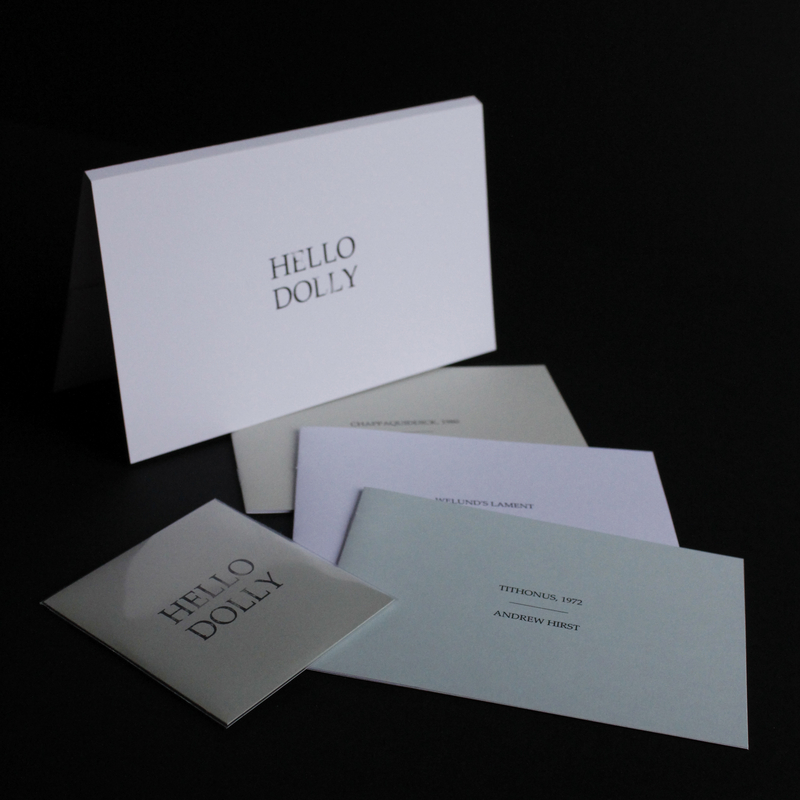 Two A5 pamphlets (comprising the full sequence of 24 poems; twelve poems per pamphlet), available separately or together (see PayPal options above). Listen to poems from this sequence: Frome II, Frome XIV, Frome XXII. This is a work of inner exile. The poems bear witness to a constantly disappearing city, to the failure of a common dream, to estrangements within families and communities, especially amongst the working class. The speaker (or speakers?) is displaced, outside. He is torn between creative saying and scrupulous silence, between keeping going and giving up the ghost. At times the poems feel like they are speaking to themselves in knotted codes and metaphors. At others they are confrontational, almost defiant. Then, out of the blue, a phrase will arrive that offers the open hand of plain declaration – a declaration that carries a shock of emotion: ‘Even then, to throw down love, to want love more / than anything else…’ (‘IX’); ‘I’m forty two and fed up of looking / over my shoulder…’ (‘XIII’). For those readers who must have beauty as well as fidelity to the hard-won truth, Frome I-XXIV also offers us many wild and delicate evocations of light, of the city’s resilient trees, grasses and birds, and of its changes of season and weather. This sequence reads like little else being written in the UK now. Hard times are ahead for some of us, and it might be that Hirst’s vision offers a rich alternative to the usual distractions. As he puts it himself, ‘poverty sharpens the aim’ (‘VIII’). 2006. Limited edition 20pp A5 pamphlet. 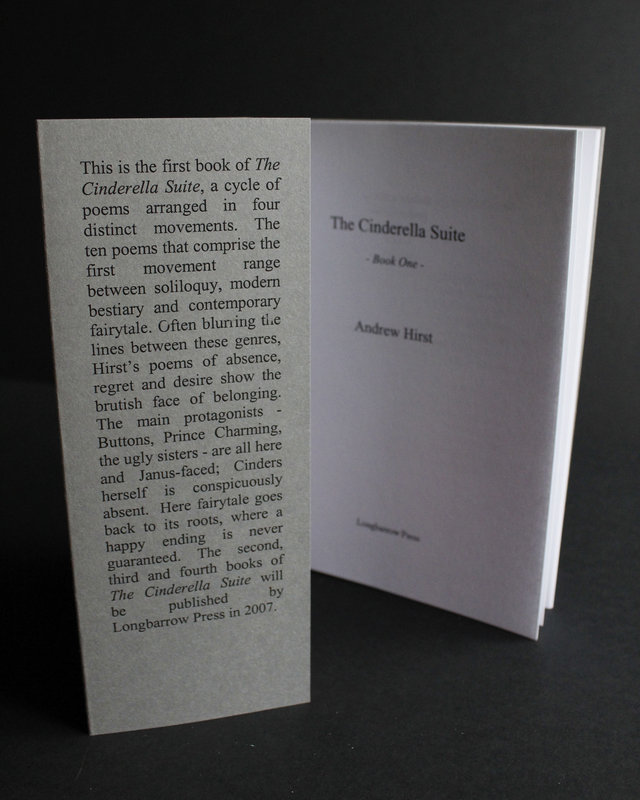 Ten poems ranging between soliloquy, modern bestiary and contemporary fairytale. its end before it’s hardly even begun. is soon over and like the single word, alone. 2008. 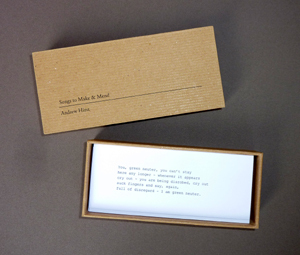 Thirty untitled epigrams on card in a bespoke, handmade box. Limited, numbered edition of 50.